Reading is the county town of Berkshire and lies some 40 miles to the west of London with a population of 155,000 living in the town itself. Reading has an extremely diverse demographic, with a reported 150 different spoken languages within its population. 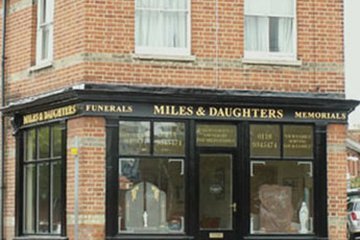 There are approximately 12 funeral directors in Reading with several more in the surrounding area. 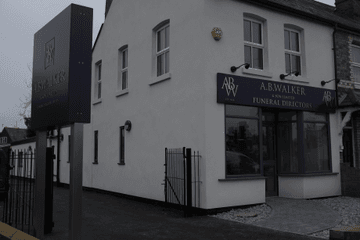 Some funeral homes are located close to the city centre. Reading is a notably secular city, with 28 per cent of its residents having no religion. 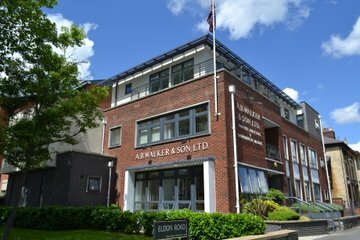 Therefore funeral directors in Reading will be practiced in providing non-religious or Humanist services. Prominent places of worship in Reading include the Christian churches of Christchurch in Christchurch Street, Greyfriars Church in Friars Street, and St Mary’s Church in Shinfield. There are several Mosques in the town including Central Jamme Mosque on Waylen Street. Reading Hindu Temple is on Whitley Street and Reading Synagogue is on Goldsmid Road. Reading Council runs a crematorium, which is in Henley Road Cemetery grounds. In addition to this cemetery Reading Council run and maintain two others: Caversham Cemetery on Victoria Road and Reading Old Cemetery on London Road. 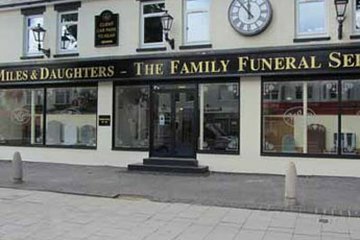 Search for local Reading funeral directors now to see funeral homes near you. You can filter search results by best rated, most reviewed or nearest to you. 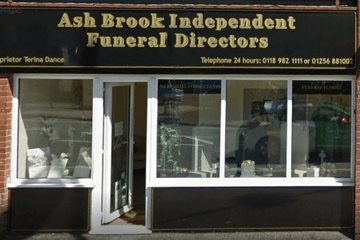 Click on a funeral director’s listing to see their profile page, where you can read independent customer reviews, search for recent obituaries, and learn more about the funeral services they can offer to you.